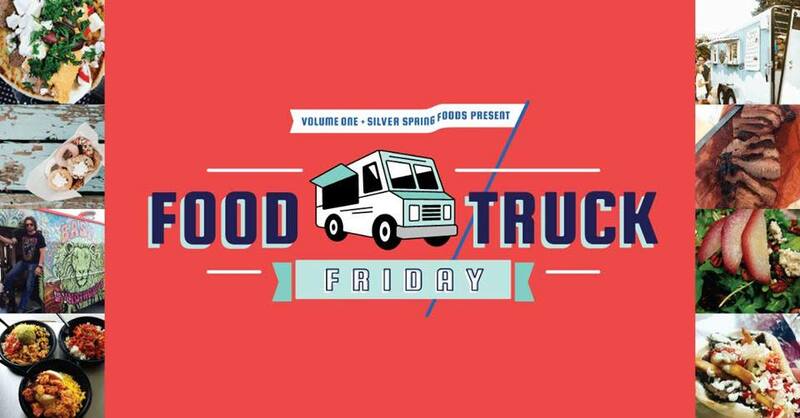 Up to a dozen food trucks and trailers will be slinging their chow one Friday a month for lunch and dinner (11am-7pm) in Downtown Eau Claire. Take a break from the office, grab some grub, and snag a patch of grass or a bench by the river — or bring the whole family down after work and take in the summer sun. Come back twice in one day. Totally not weird. TRUCKS & TRAILERS: These trucks and trailers will mix-n-match each month to build a line-up of offerings. No two events will have quite the same vendors! 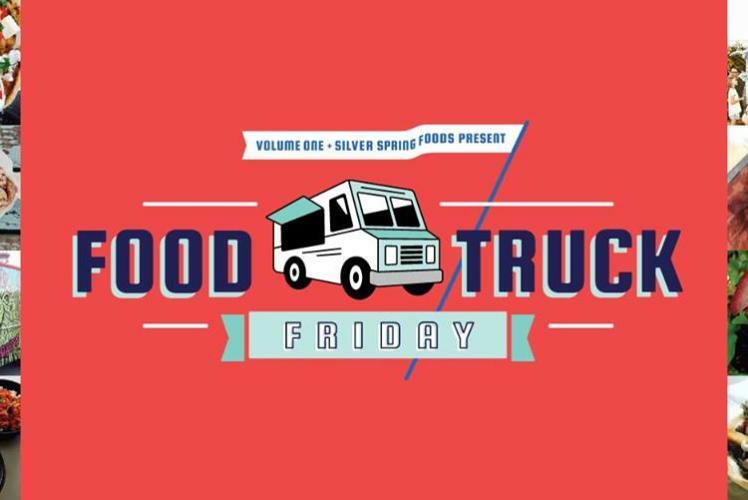 The following food vendors will be featured: Silver Spring Foods, Inc., Holy Donuts, The Marigold, The Hubb, Dhimiters, SmokeStream, LifeSupport BBQ, Davis Dogs LLC, Rosy's Texas Outpost, Snowie of Altoona LLC, 9 Degrees, Basil Wyndthorp's and more trucks announced soon! Presented by: Volume One + Silver Spring Foods, Inc.